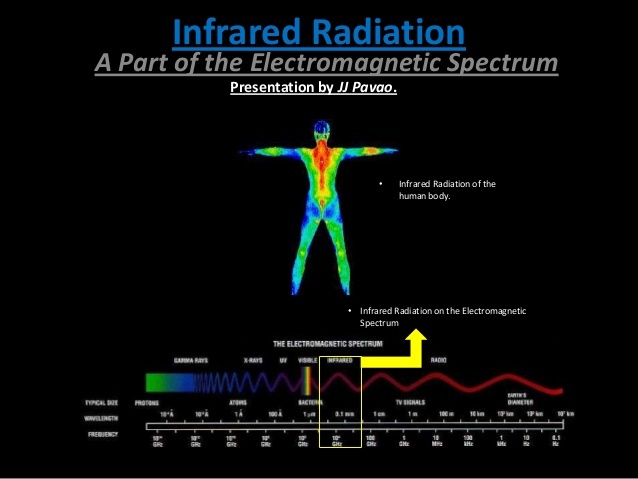 We use Infrared everyday but many of us don’t know that what is Infrared and how does it works? Now I want to discuses with you about Infrared. 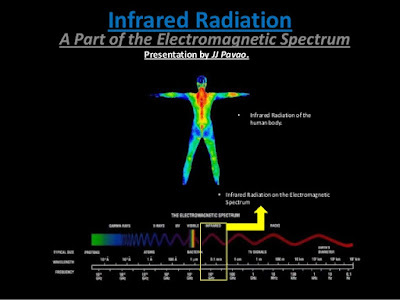 Infrared, which is an electromagnetic radiation. infrared is used in Mobile Phone. It has become most popular in Mobile Phone. One can Transfer data with the help of this technology at all. IR is invisible to human, but people can feel it as heat. The using of IR is generally increasing in the mobile phone at present. Actually it is a sensor that transfers data from one device to other devices that support IR. It is the best alternative to the wireless technology in past. But data transformation is not faster as Bluetooth or Wi-Fi at all. How to use Infrared on Mobile? Infrared is generally used for several purposes. It was generally used when Bluetooth was not discovered. Yet in 2010 people prefer to use infrared. Infrared is a technology that can allow you to send files and other data to cell phones or PC. Both devices need to have infrared function to perform action at the same time. So both devices are required to face each other to transmit and receive the signal instantly. Although the process is little bit slower than Bluetooth, infrared still does the better job effectively at present. Infrared is now used for remote controller, gaming pad, switch etc. How does Infrared work on Mobile? Many modern cell phones like smart phone usually come with infrared port. This ports will provide you to connect your phone to a compatible laptop to manage your phone contact’s information at all. Many modern laptops come with equipped with infrared capabilities but you need to purchase additional software to control your phone at the same times. Infrared is actually a short range communication method, and it always wants that you place the infrared ports of your cell phone and laptop facing each other at a very low range. When communication is made between the devices, do not try move the infrared ports out of line of sight of each other or communications may be interrupted instantly. So thank you very much for reading my post.